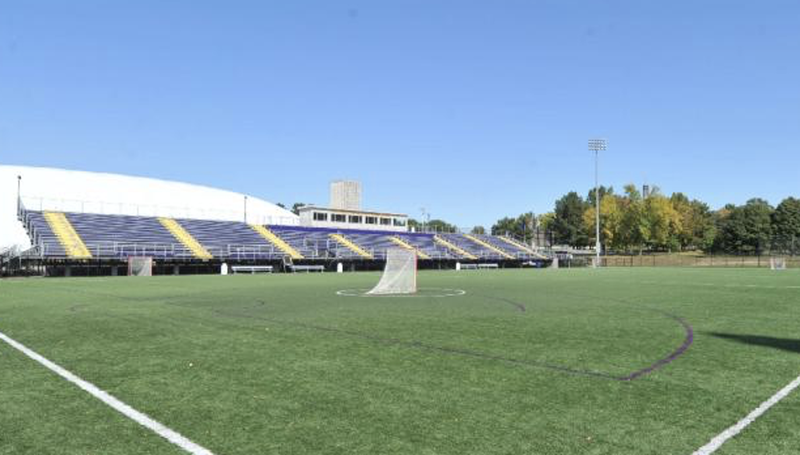 THE NORTHSTAR CAPITAL CITY CLASSIC IS A US LACROSSE PILOT SANCTIONED EVENT. THE US LACROSSE SANCTIONING PROGRAM PROVIDES BEST PRACTICES FOR TOURNAMENT OPERATORS IN ORDER TO CREATE A MORE SAFE AND CONSISTENT EVENT. 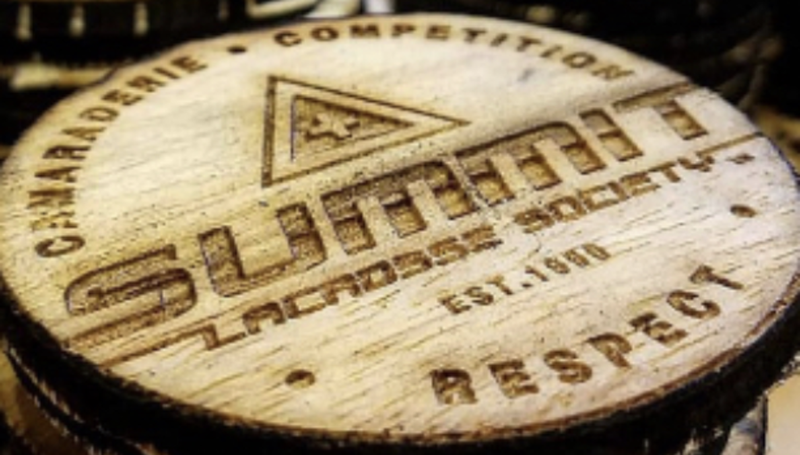 THROUGH THE ADOPTION OF THE SANCTIONED TOURNAMENT STANDARDS, TOURNAMENTS COMMIT TO PROVIDING THE BEST POSSIBLE LACROSSE EXPERIENCE. 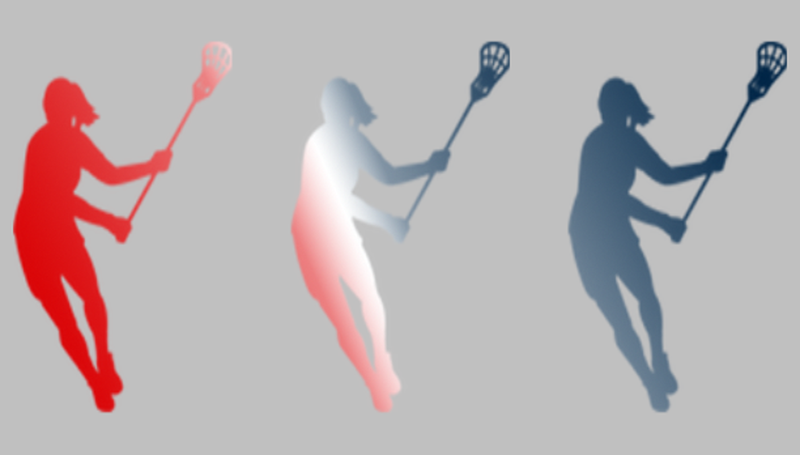 ALL PARTICIPANTS MUST BE CURRENT US LACROSSE MEMBERS IN ORDER TO PARTICIPATE. US LACROSSE MEMBERSHIP NUMBERS WILL BE COLLECTED AND VERIFIED WHEN COMPLETING TOURNAMENT WAIVERS. IF YOU ARE NOT CURRENTLY A MEMBER, OR YOUR MEMBERSHIP IS SET TO EXPIRE DURING THE EVENT, PLEASE VISIT US LACROSSE TO REGISTER!